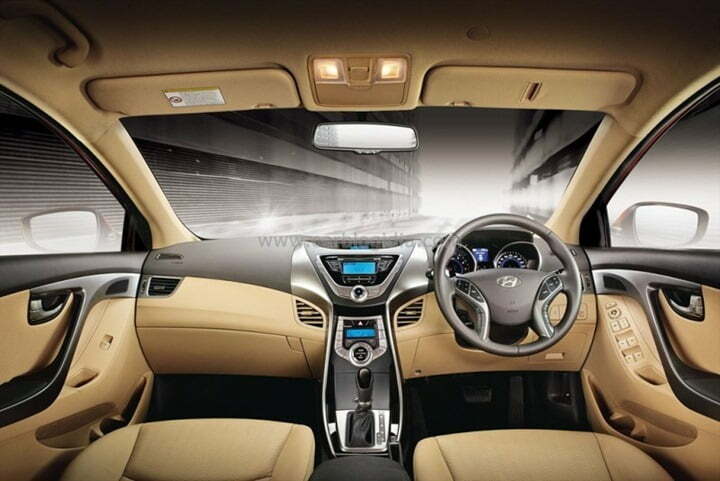 Hyundai India showcased its multiple award winning 2012 Hyundai Elantra Fluidic design car at the Auto Expo 2012 which has won prestigious titles like 2012 North American Car Of the Year and Car of the Year 2012 at African Guild of Motoring Journalists to name a few. The car managed to attract a lot of visitor’s attention at the Expo and raised a lot of curiosity and excitement among the perspective buyers. 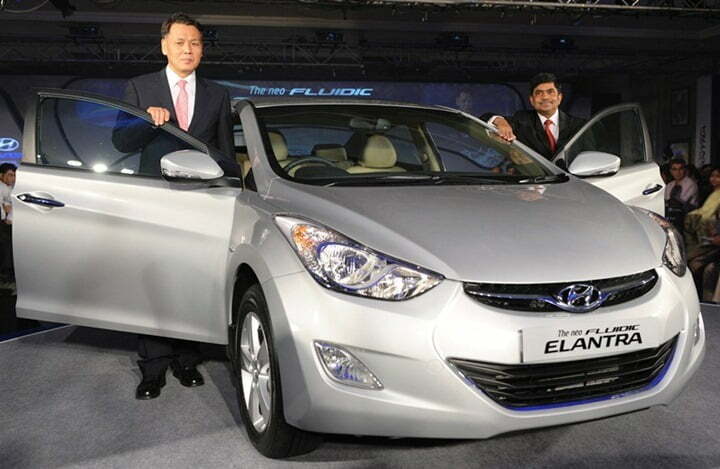 On 13 August 2012, Hyundai India has launched the Hyundai Elantra Fluidic sedan in India in New Delhi with 7 variants including 3 petrol and 4 diesel engine options. 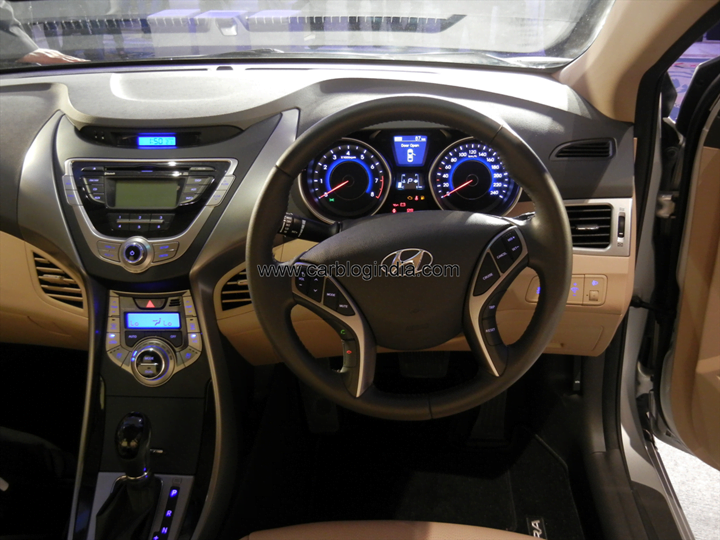 Elantra also offers automatic transmission on the top end petrol and diesel variants. The prices of the new Elantra start at Rs. 12.51 Lakhs for petrol and Rs. 12.91 Lakhs for Diesel base model. Hyundai first introduced its Elantra in the Indian market back in 2004 but was not able to perform well and was discontinued in 2007. 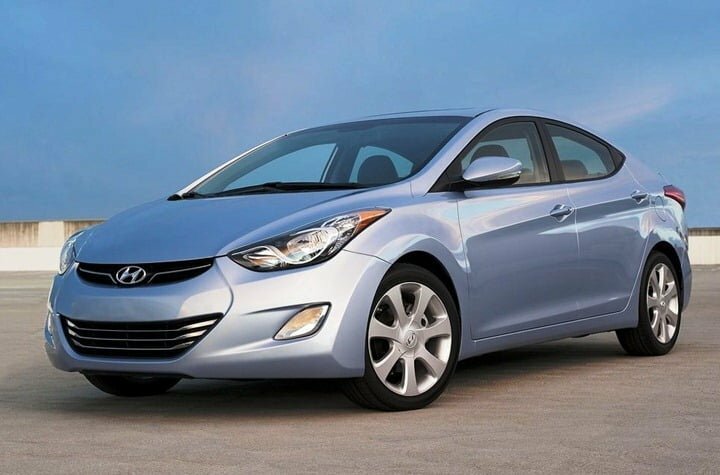 But now after 5 years Hyundai India is all set to reintroduce the New Hyundai Elantra 2012 which is designed on the new Fluidic design language of Hyundai which contains curves and lines making it very elegant and a complete show stopper. 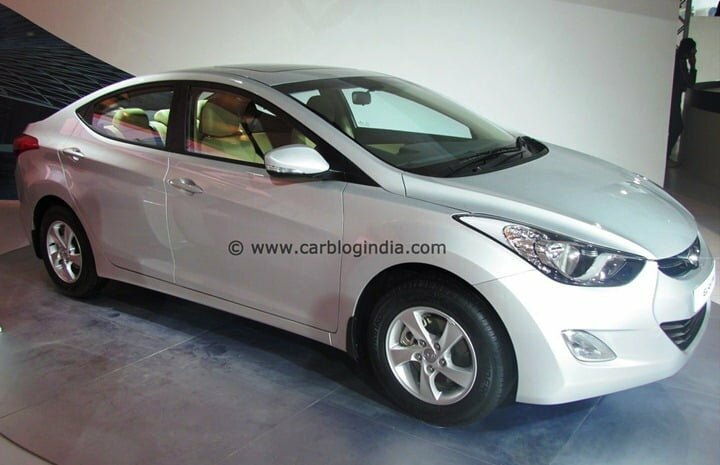 The Indian version of Hyundai Elantra will be available in both petrol and diesel variants. Known as Hyundai i40 in international market, the diesel variant of the car will be powered by a 1582 CC CRDI diesel engine producing 128 PS @ 4000 RPM of max power and peak torque of 261 Nm @ 1900 to 2750 RPM. The Petrol version of the car will be powered by a 1797 CC multi-point fuel injection petrol engine that will put out 149.5 PS @ 6500 RPM and 166 Nm @ 4700 RPM of peak torque. Both the petrol and diesel variants will feature 6 speed manual transmission and 6 speed automatic transmission. 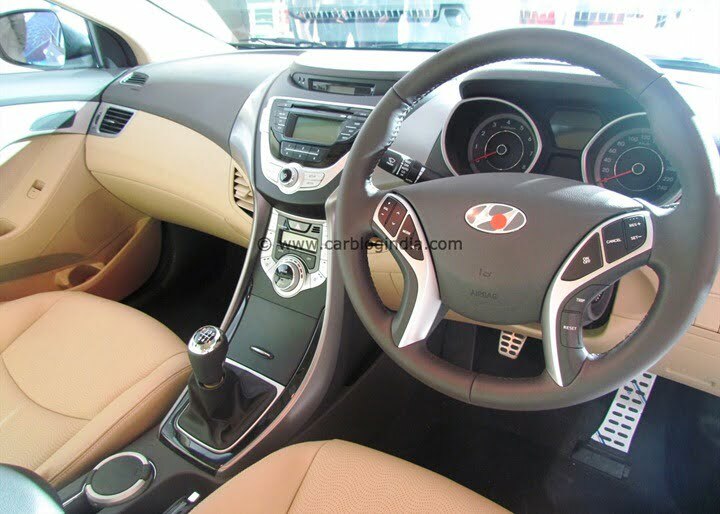 The interior are based on the same theme with blue-lit dials and is packed with features like ESP and TCS, 6 airbags for safety, multi-information display, integrated audio system with Bluetooth Support, steering mounted audio and phone controls, cruise control system etc. 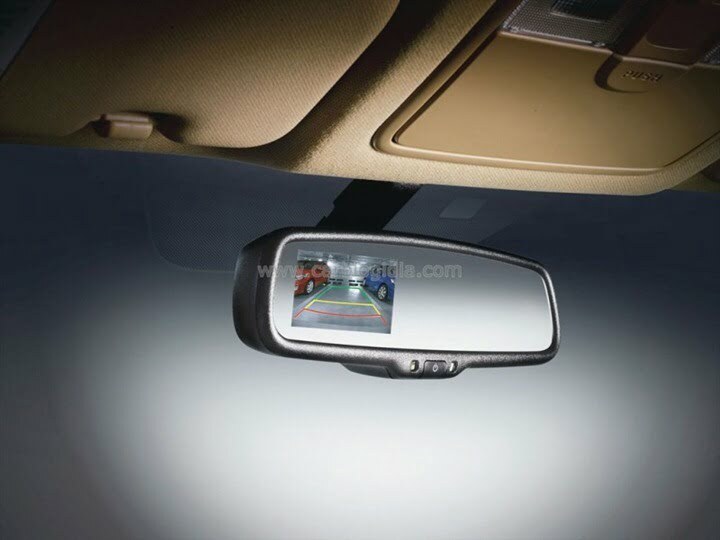 The features and equipment list of Hyundai cars in India is one of the strong areas of Hyundai which is quite visible right from Eon, to i20 and Hyundai Verna Fluidic which offer many segment leading features. 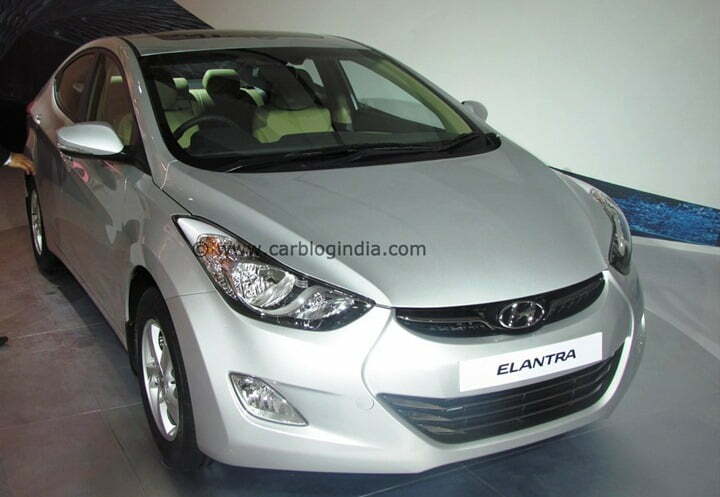 Same is expected with the Hyundai Elantra which will offer many features which are not so common in its segment. The main competitors in its segment are Toyota Corolla Altis, Honda Civic, Skoda Laura, Chevrolet Cruze, Renault Fluence etc. 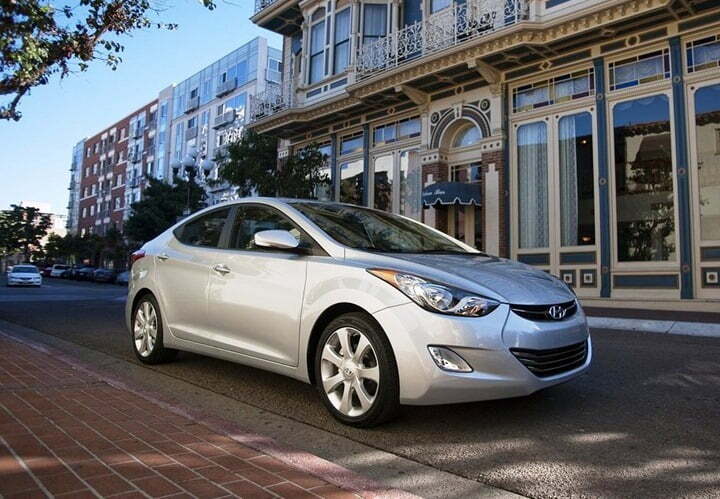 With its aggressive pricing, 2012 Hyundai Elantra Fluidic is expected to give a tough time to the competing cars.